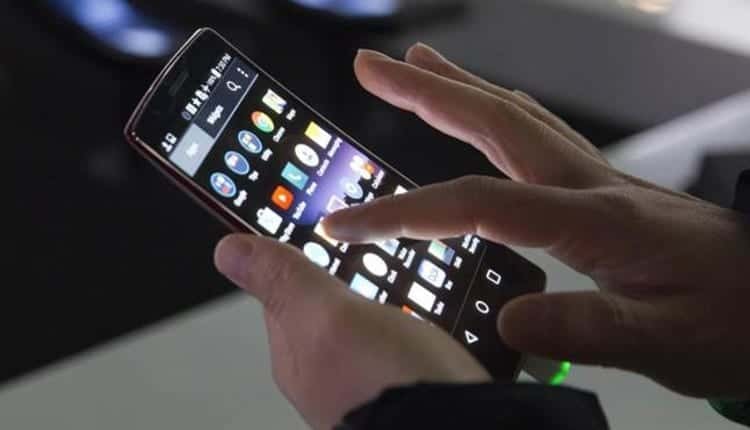 On February 13, Delhi Transport Corporation (DTC) launched a mobile app, which will make things easier for commuters to give complaints about their journeys through their smartphones. So far, passengers had to register complaints by calling DTC’s central helpline number or writing a complaint at Delhi government’s public grievances monitoring system (PGMS) portal. Transport minister Kailash Gahlot said that when the complaint is lodged through the DTC app, it directly sends an alert to the concerned depot manager. After receiving the complaint, immediate action will be taken by authorities. People who want to use the app have to register by providing their phone numbers and they will get an OTP to verify it. Commuters can also check the status of their complaints on phones.